Fed up with that bloated feeling? IBS symptoms getting you down? Considering IUI, IVF or ICSI? with the right diet and nutrition plan. Never have to go on a diet again! Too tired to go out socialise? Too tired to play with your kids? YOU living life to the full! We have clinics in London and Colchester in Essex and appointments are available at either of our clinics, whichever is most convenient for you. 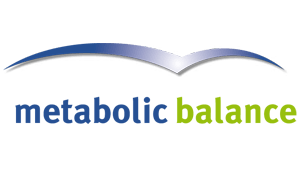 Are your hormones out of balance? Do you suffer from PMS, PMT, underactive thyroid (hypothyroidism), polycystic ovarian syndrome or are you going through the Menopause? Our female hormone and PCOS nutritionist can help you to discover that by improving your nutritional levels you can put your hormones back into balance, feel healthier and you may even lose weight, as weight problems are often part of hormonal inbalance. We have appointments at our clinics in London and Colchester. Having trouble conceiving? Are you just about to start assisted fertility treatment (IUI, IVF or ICSI)? Then give yourself the best chance possible of conception and improve your fertility with the right diet and nutrition. Seeing a nutritionist who specialises in fertility issues can help you make the necessary changes to your nutrition to help increase your levels of fertility. There is much that can be done to improve your fertility with nutrition, supplements and lifestyle changes and consequently you can increase your chances of conceiving. 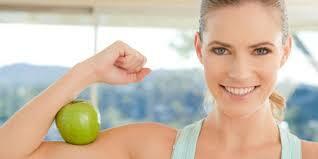 Low energy and fatigue are probably two of the most common reasons for clients to visit a nutritionist. There are many underlying health problems that can be associated with low energy levels such as poor adrenal function, hypothyroidism, food intolerances or low/high blood pressure. But, it may surprise you to know that a few simple changes to your diet and nutrition can improve your energy levels and health and bring balance to your life. 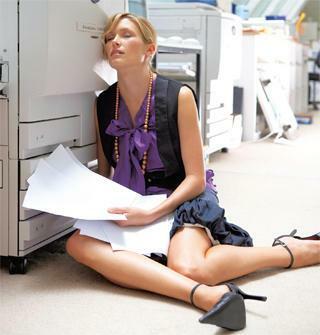 Appointment for low energy and fatigue can be made at our London or Colchester clinic. 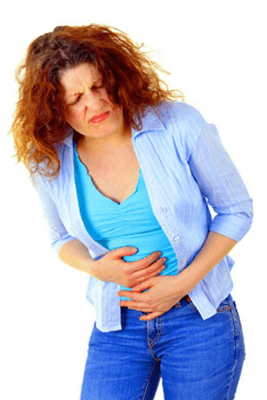 There are a wide variety of symptoms associated with digestive health conditions, some people suffer only mild symptoms such as bloating or gas, while others are crippled with pain that makes it difficult for them to lead a normal life. If you’re fed up with being bloated, feeling pain and the symptoms of IBS are getting you down, perhaps it’s time to find out more about how a few small changes to your diet can bring relief from Irritable Bowel Syndrome (IBS). Appointments to discuss your digestive health issues are available at our London and Colchester clinics. *Disclaimer: The information and advice provided by The Nutritional Therapy Clinic is not intended as a substitute for medical advice. Any person suffering from conditions requiring medical attention, or who have symptoms that concern them, should consult a doctor. Testimonials on this site regarding weight loss and other issues are examples of what we have done for other clients and of what some of our clients have said about us. However, we cannot guarantee the results in any case. Your results may vary and every situation is different. Please see our disclaimer section for further information.